UPDATE -- Police say 64-year-old Shelly Schwenk was northbound on County Road 600 West just before 2 yesterday afternoon when she struck the lead engine passing through the crossing. 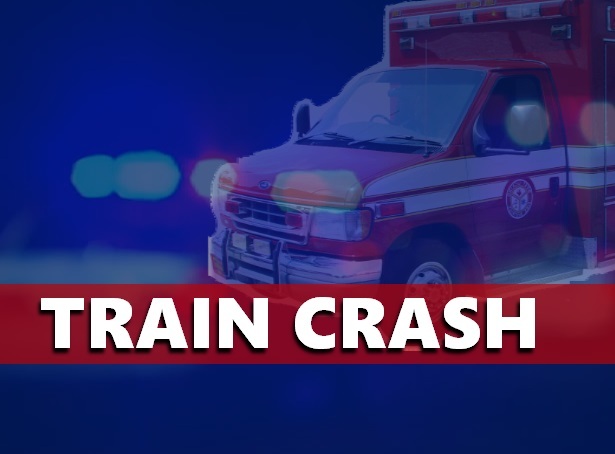 The speed was going 35 – 40 mph at the time and officials say there were functioning signals at the railroad crossing. Schwenk was taken to the hospital as a precaution. Amazingly, she escaped the crash with no apparent injuries. DUFF -- One person was sent to the hospital after a car was hit by a train. It happened just before 2 p.m. Wednesday on CR 600 West and 400 South near Duff. Details of the accident are not available at this time, according to a statement from the Dubois County Sheriff’s Department. We are expecting new information to come out today. The good news, the driver’s injuries do not appear to be life-threatening. We will continue to monitor developments through the day. This story will be updated.